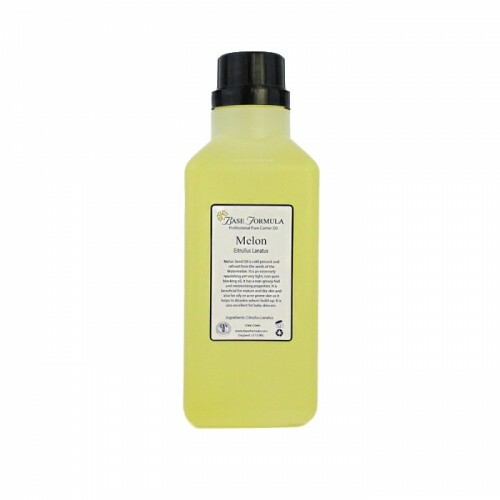 Melon Seed Oil is a light, non-greasy, non-pore blocking carrier oil often used in cosmetics and haircare products. Ideal for mature, dry, oily and acne prone skin and for baby skincare. Melon Seed Oil (Citrullus lanatus) is cold pressed and refined from the seeds of the Watermelon. It is extremely nourishing for the skin and rich in Omega 6 and 9 essential fatty acids which help to restore skin elasticity. It is a very light, gentle, noncomedogenic (non-pore blocking) oil that is easily absorbed by the skin. 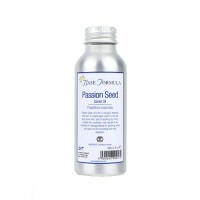 It is often used in cosmetics and haircare products due to its non-greasy feel and moisturising properties. It is also excellent in baby skincare as a natural alternative to mineral based oils.